Kaunas (Lithuania) – 22 May/6 June 2017. 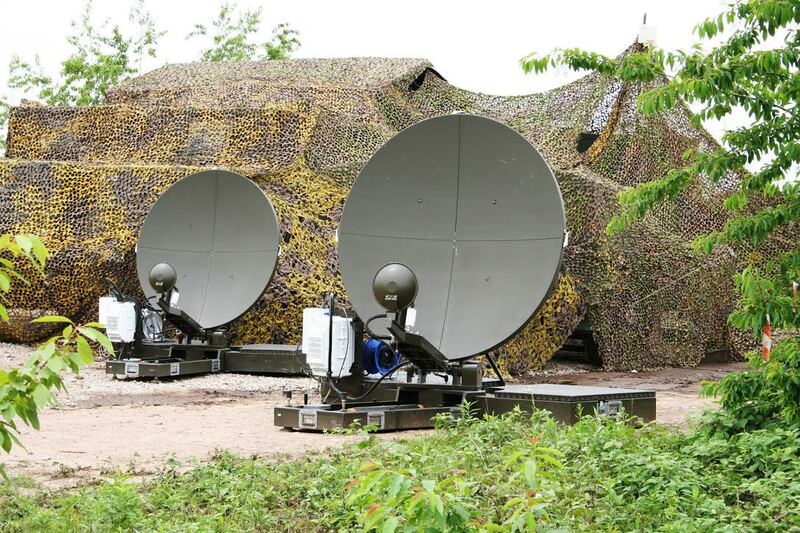 Steadfast Cobalt exercise is over: the most comprehensive communications focused interoperability exercise within the NATO CIS (Communications Information System) community. This year’s exercise consisted of 24 participating NATO nations and over 50 sub-units across the alliance. 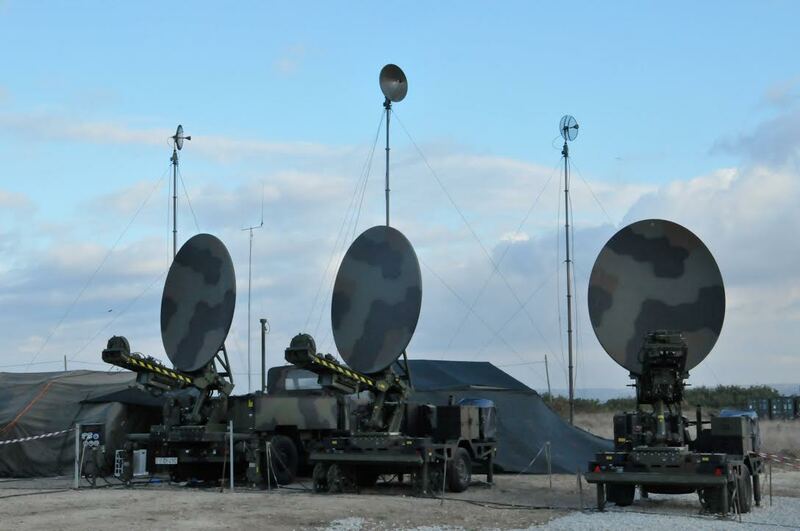 Among them, CIS specialists from the NRDC-ITA and the 1st Italian Signal Regiment had the possibility to test procedures and hardware, such as the OLRT (Operational Liaison and Reconnaissance Team) Com-Package, a complete set of devices specially designed to allow a robust communication capability to the Team, when deployed. This main training opportunity provided the NRDC-ITA CIS specialists with and extended experience in designing and building effective and resilient Command and Control architecture. This experience will be highly beneficial in view of the Brilliant Ledger 17, the exercise to evaluate Combat Readiness and certify the new role of the HQ as Land Component Command of the e-NRF (enhanced NATO Response Force).